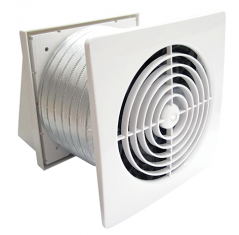 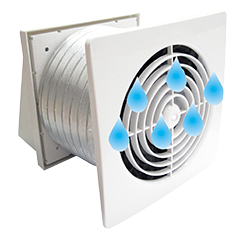 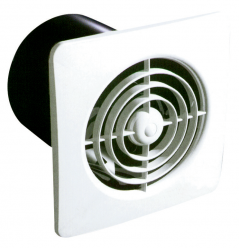 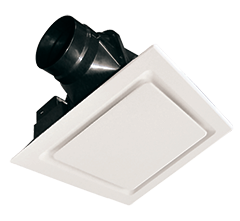 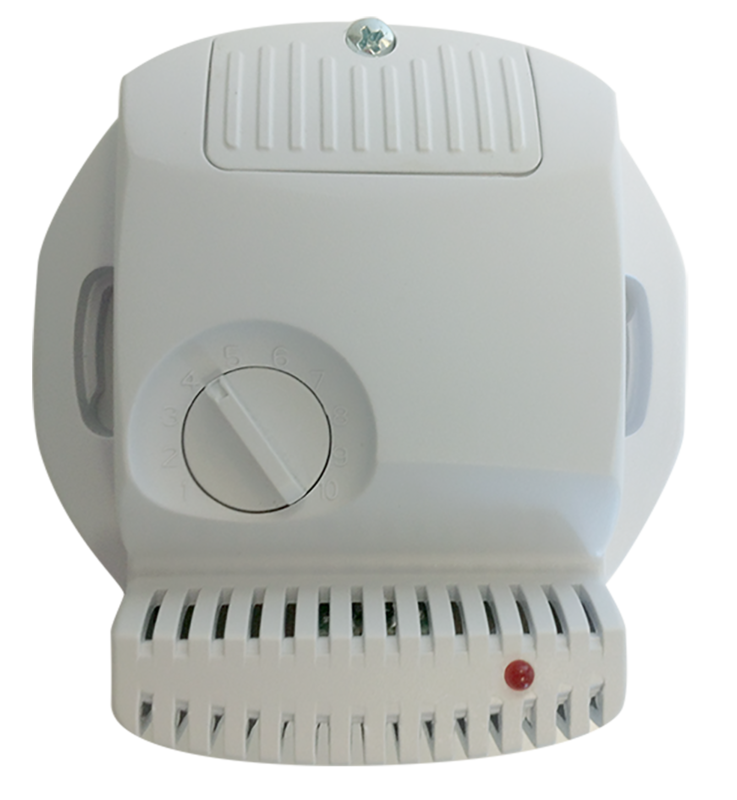 Low voltage Thru-Wall fan kits can be mounted in damp areas and are suitable for situations where the bathroom is on an external wall, or there is insufficient ceiling space for an inline fan. 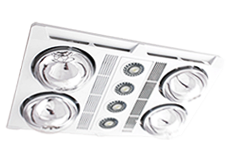 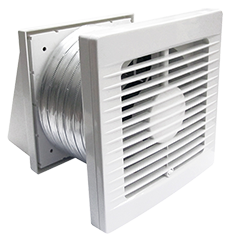 This range of low voltage wall or ceiling fans are efficient and easy to install, and available in standard or low profile versions. 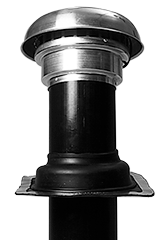 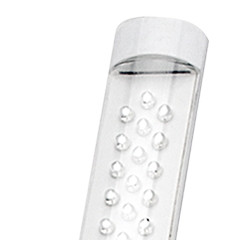 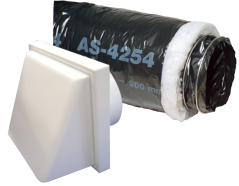 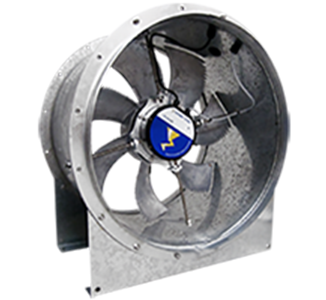 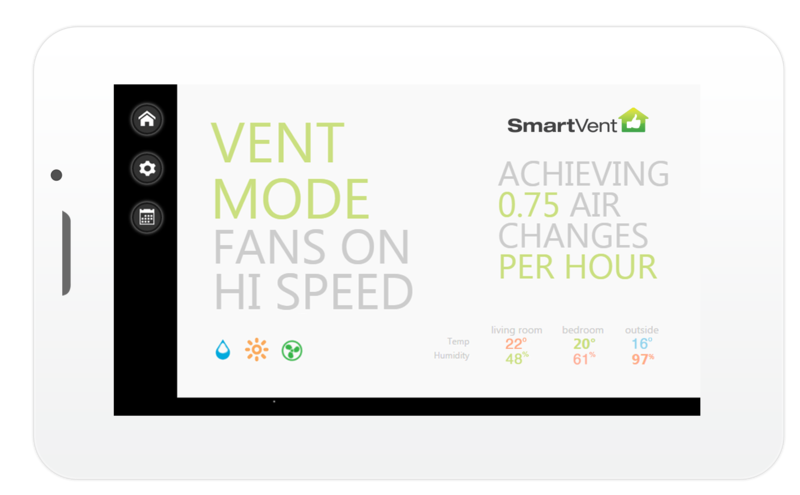 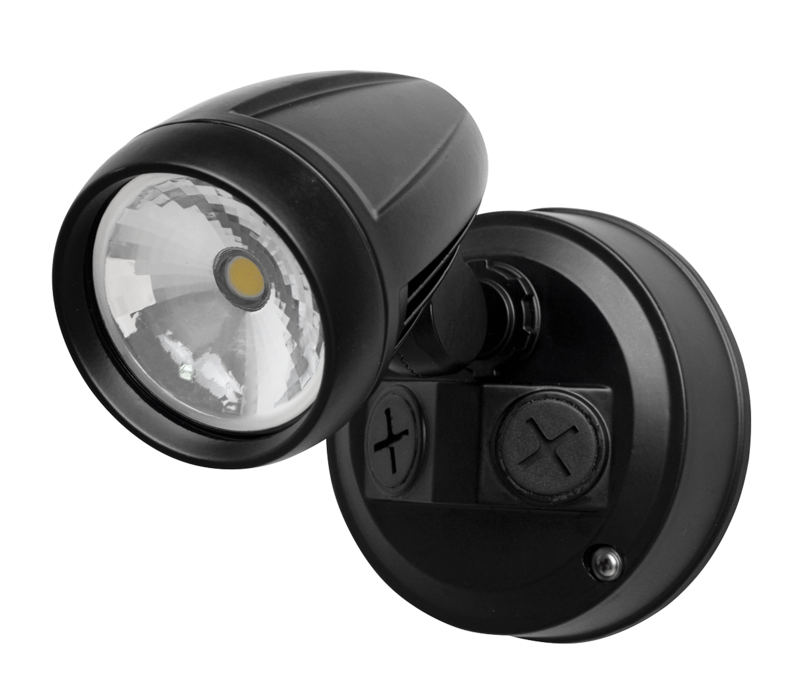 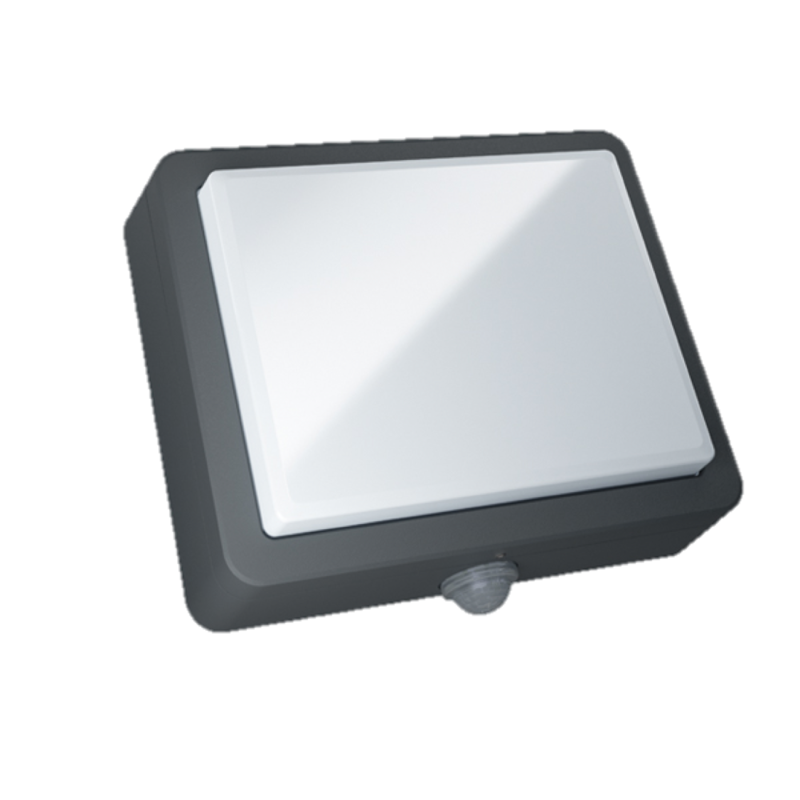 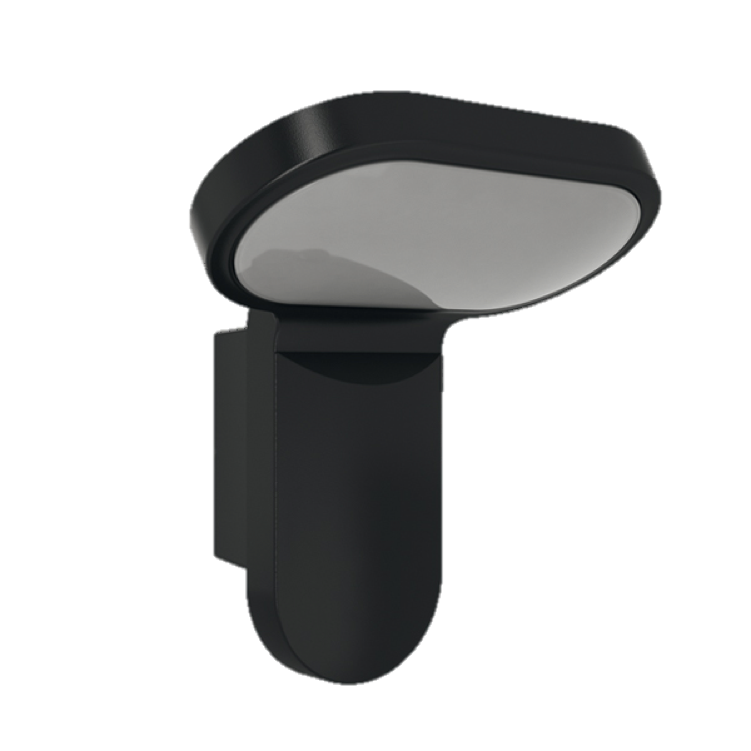 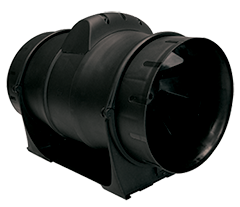 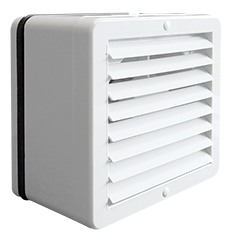 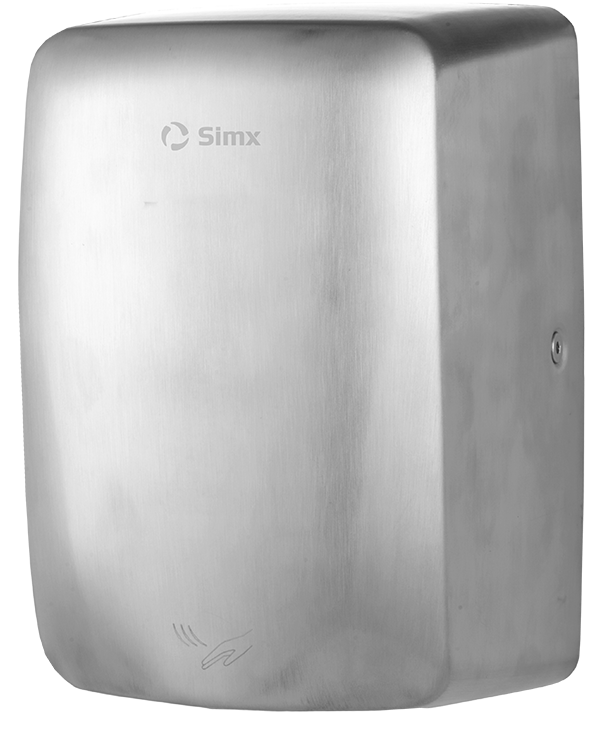 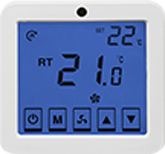 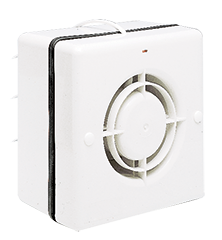 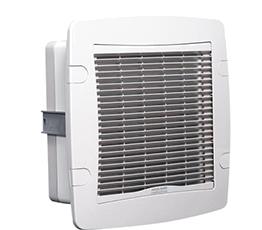 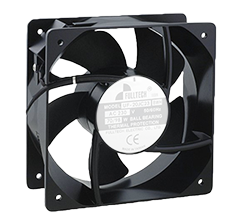 Designed for use in damp areas where an existing window fan is being replaced or where there is no external wall space available.